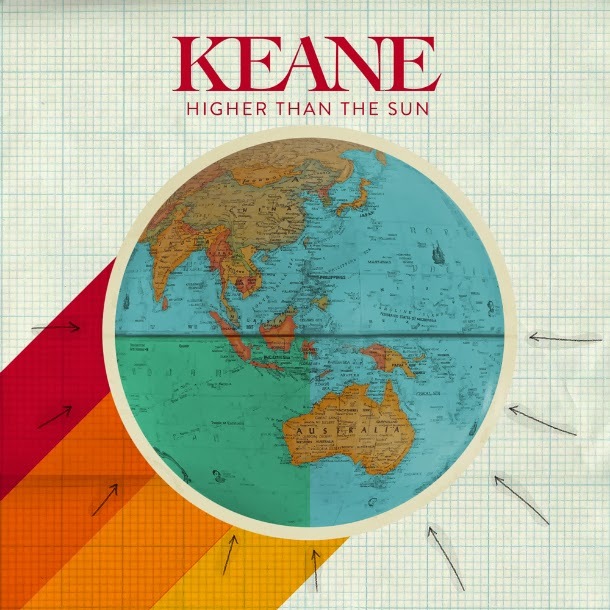 A few days back Keane has paraded a new song called Higher Than The Sun from their upcoming album, The Best of Keane. It is the usual mix of ambient tune fronted by Tom Chaplin's eerily beautiful voice. The song was a little too nostalgic for me, as usual. What do you expect from a Keane song, right? And just now, the band has released the official music video of the said song to kick start some more fan interest. The video is a variety of caricatures and sketches that started out with abstract images and then opening up on a stage where the band performs. Then it pans out back to the abstract imagery, repeating the cycle once again... until everything exploded and imploded in an array of images that eventually formed the Earth. Watch the music video of Higher Than The Sun by Keane. The Best of Keane will be out on November 11, 2013.